Yes! 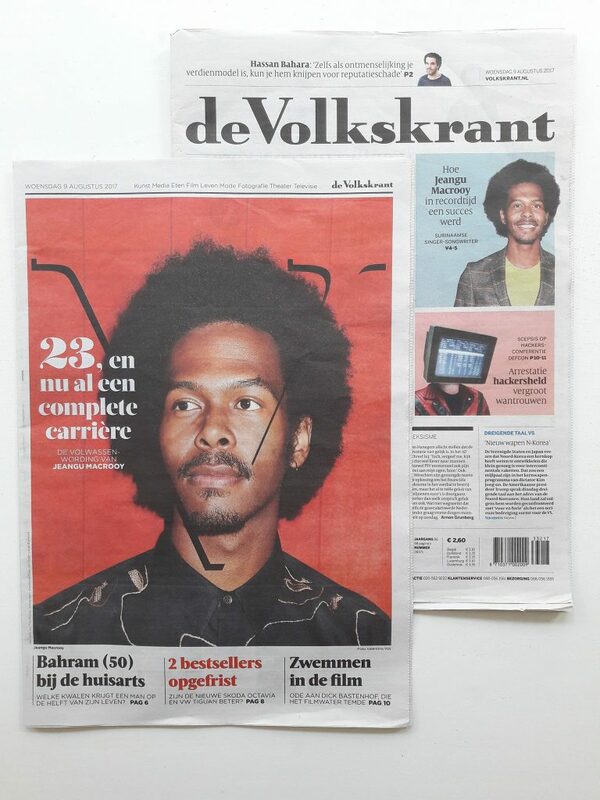 I am on the frontpage of major Dutch newspaper ‘de Volkskrant’! Previous articleNorth Sea Jazz!Next article High On Lowlands!